So, You Have Customer Service Data. Now What? Finding faster ways to fix the most common issues your customers have is the quickest and easiest way to use customer service data to improve your business. One way of implementing this change would be to train or add more agents that specialize in handling these type of interactions during peak hours. Another would be to create a tiered structure that allows easier issues to be resolved faster and escalate more difficult and time-consuming issues to a specialized team to keep them from clogging the pipes in your workflow. Understanding how your customers like to communicate is key to making sure they have pleasurable experience. It’s also integral in creating efficiency and saving time and money. Use the data about peak times and volume of your most popular channels to adjust your staffing as your customers need you. This way, you’re keeping your agents busy when they’re at work and saving money when traffic is low. Average interaction time is like a barometer for gauging the efficiency of your team overall, and a great KPI (key performance indicator) you can use to set goals for the upcoming year. You can also use data from interactions that are way above or below the average. These outliers can give you great insights on what’s working and not working with your customer service platform. Furthermore, you can use these insights to create enhance agent training programs, and focus on maintaining ideal interaction times. Satisfaction levels are probably the most valuable piece of data you can track for two reasons. The first is that it’s often the only piece of data that the customer volunteers. Secondly, it’s the only way to make sure you’re actually producing successful interactions. The old saying is “practice makes perfect”, but the truth is that perfect practice makes perfect. 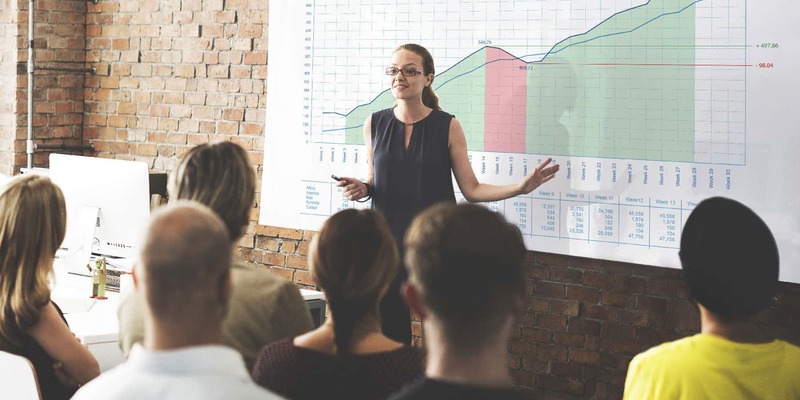 Documenting a structured training (practice) process and sticking to it will ensure that your customer-facing team is consistently set up for success. Educate agents on what satisfies your customers. Use the data from the highest rated interactions to create ideal scenarios and train your agents to replicate them. When your begin to review customer service data, consider more than hitting or setting new customer service goals. Think about the wealth of knowledge hidden within those data points. What are the customers telling you? What makes your agents successful? What are the biggest obstacles? Use this data to improve your platform and your agent training. 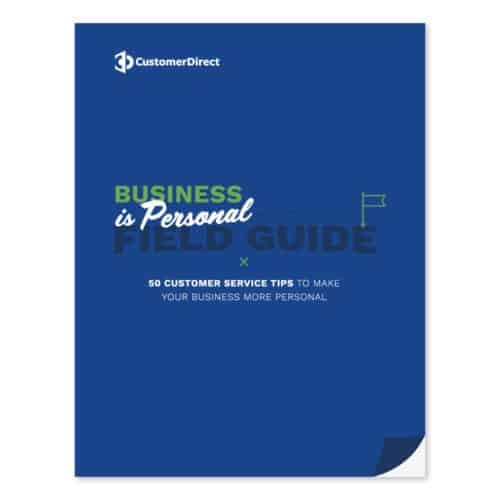 For more insight on improving your business with customer service data, download our eBook: Enhance Your Business with Customer Service Data.